UND narrow-chassis reach truck. This compact reach truck is just the right tool for up to medium-intensity, 24/7 operations, thanks to its higher stacking levels, good stability and top performance. 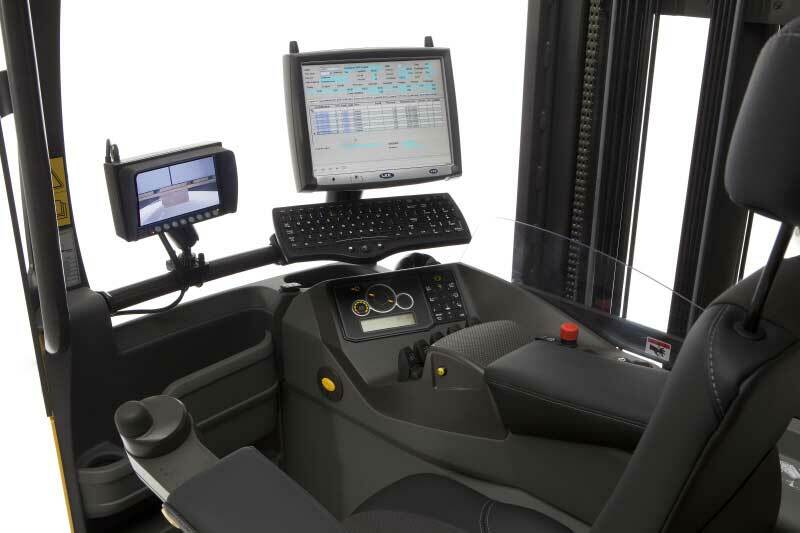 It's nimble and economical, and entirely designed around the operator to optimise productivity. The UND is based on the 1120mm-wide narrow chassis, and the unique high-visibility mast. Together these combine for lift heights of up to 8.95 metres, and lifting performance of up to 1,400 kg. If the UND reach truck is equipped with optional wheels for rail guidance together with tapered overhead guard, it is also perfect for drive-in racking. The UND Tergo truck can also be the perfect solution for cold store applications down to -35°C, especially with the optional heated cabin, designed for drive-in rack handling. 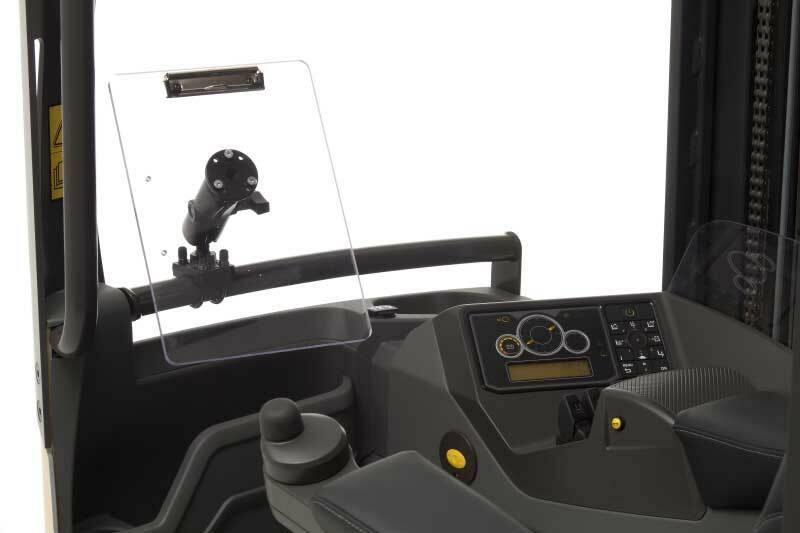 The innovative Level Assistance System (LAS) is moving intuitive material handling to a new level. The technology automatically detects the operator's intention and the forks will stop automatically and with full precision at the right level.